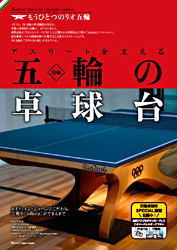 The special feature latter part of our infinity was published in the World Table Tennis September 2016 (issued on 21st July). 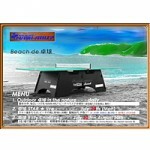 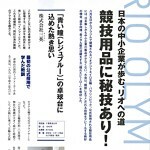 Find it out from Book store or World Table Tennis website. 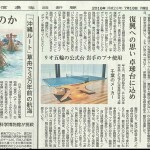 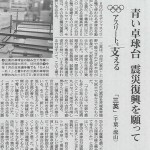 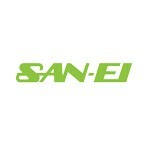 SAN-EI Table tennis table are published in the Asashi Shimbun. 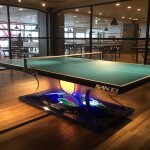 SAN-EI Les yeux bleus has been adoped in Shibuya Ping Pong Café. 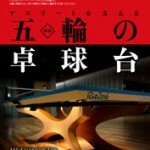 SAN-EI table tennis table appeared in a Japanese fashion magazine "SPUR"